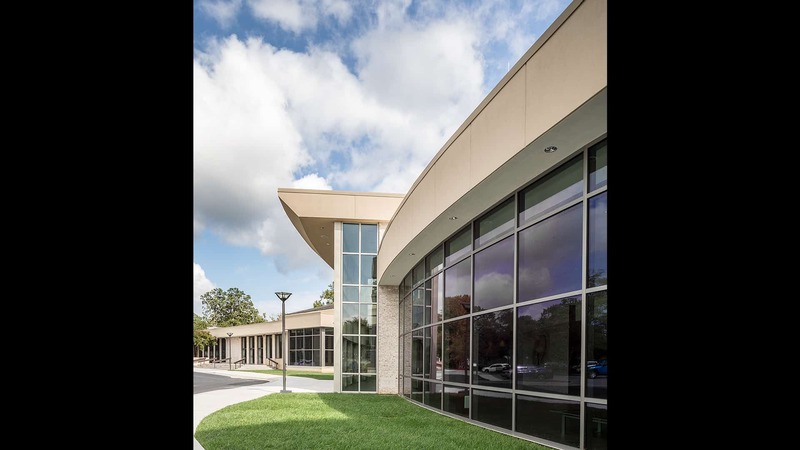 Once a program was identified, Levin/Brown was tasked with creating a plan that provided a physical solution to those needs both on the existing site and on two possible additional parcels under consideration for purchase. 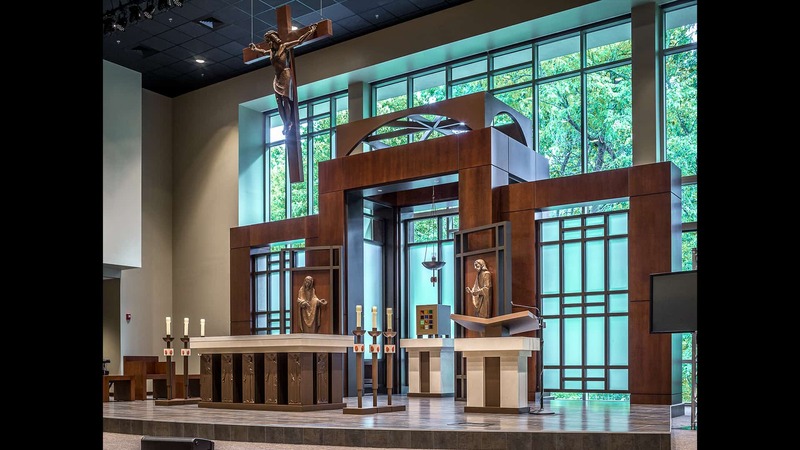 The study culminated with the development of a final written program, a site plan, floor plans, exterior and interior renderings and a cost estimate which was used to obtain approvals from the Archdiocese and Church of the Nativity, membership as well as to assist in the fundraising process. 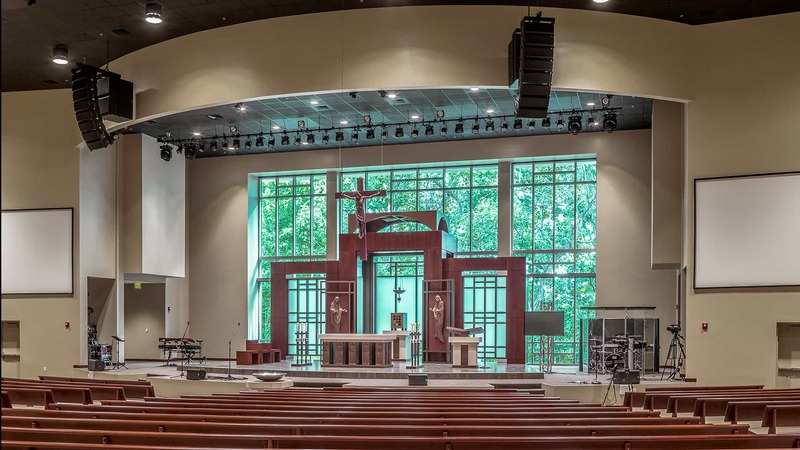 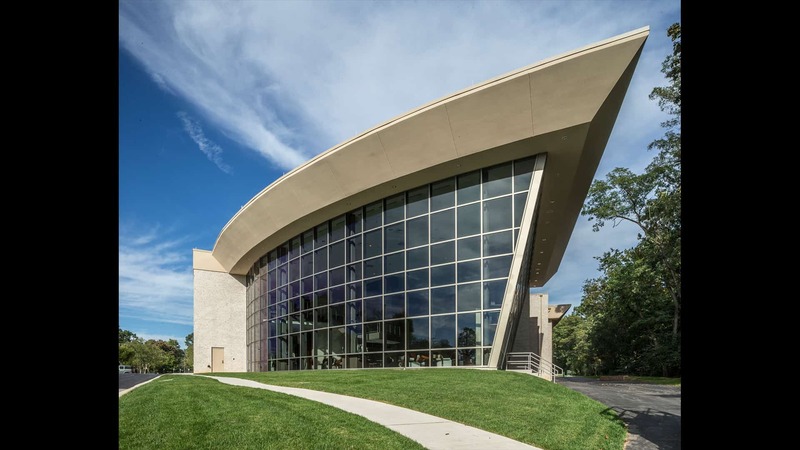 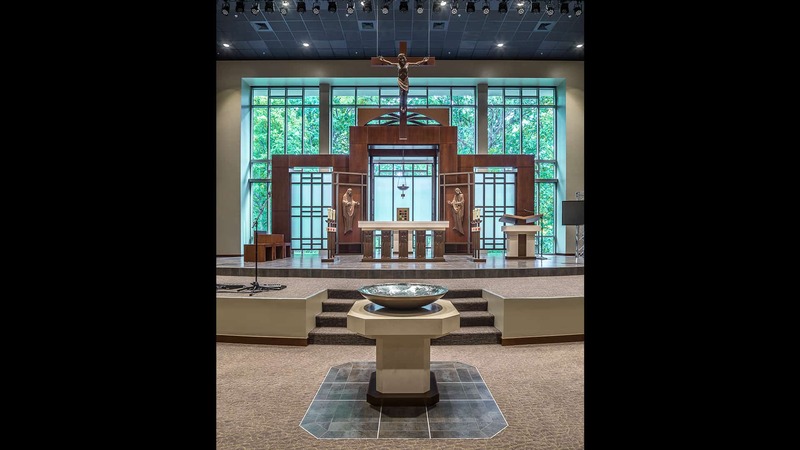 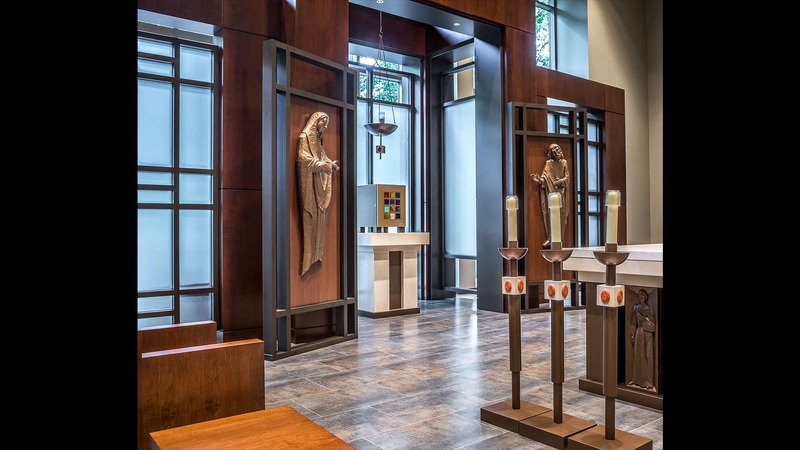 Once the project was approved, Levin/Brown led a team of engineers, craftsman, and contractors to complete the project which resulted in a 28,000 square foot $13 million renovation/addition to the Church. 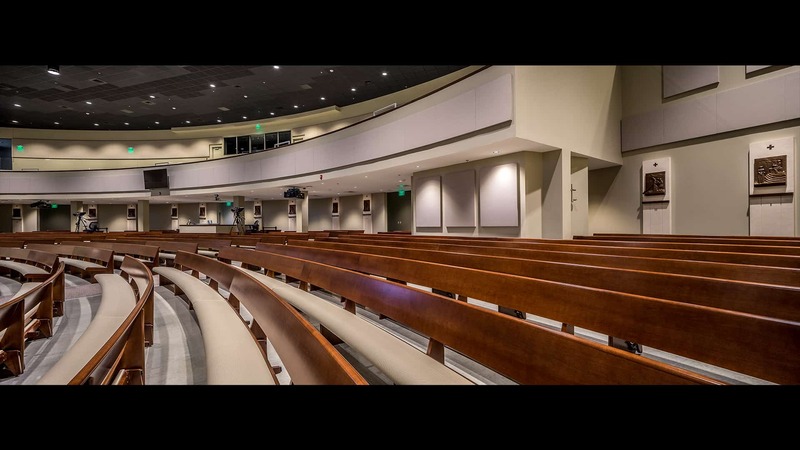 The new sanctuary is approximately 17,500 square feet and seats 1,450 people on two levels when fully built out. 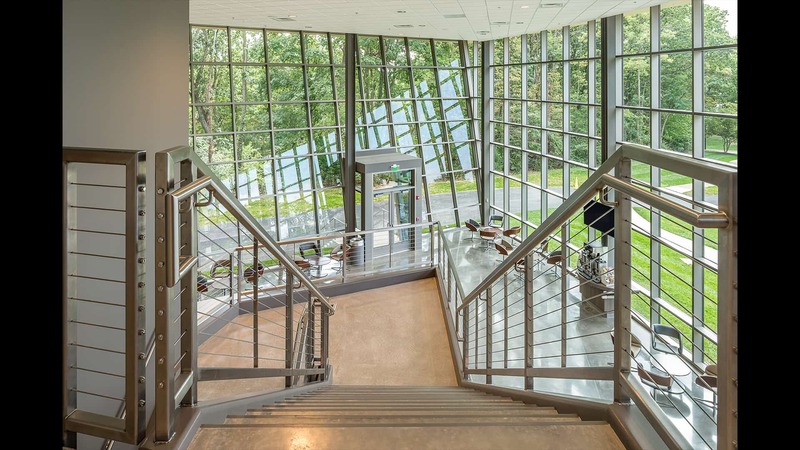 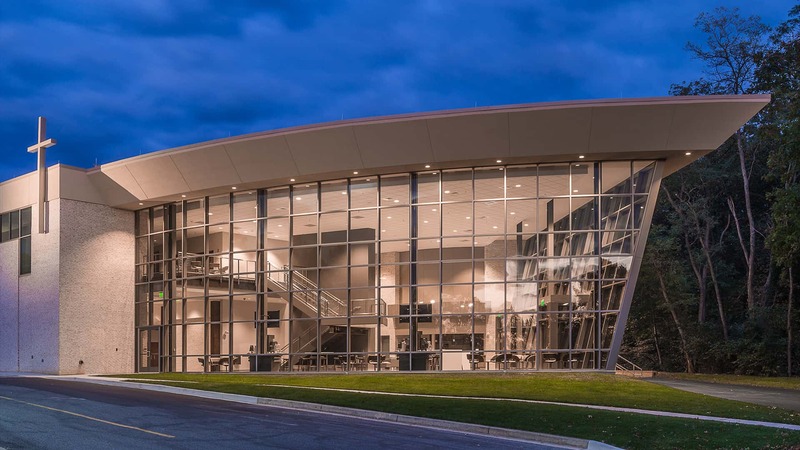 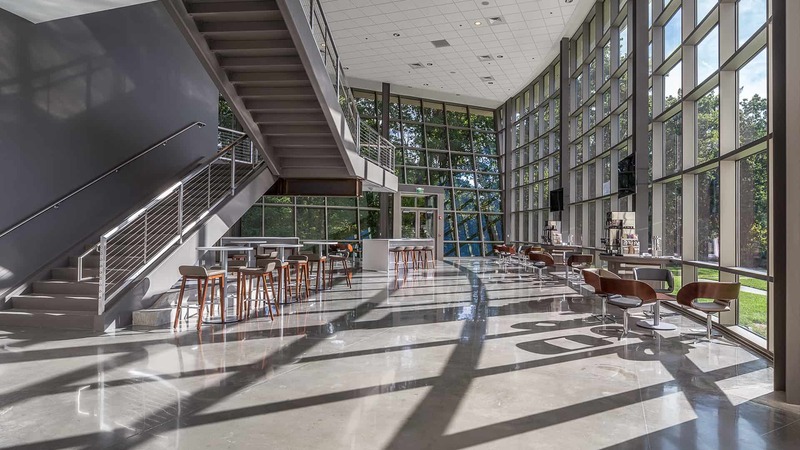 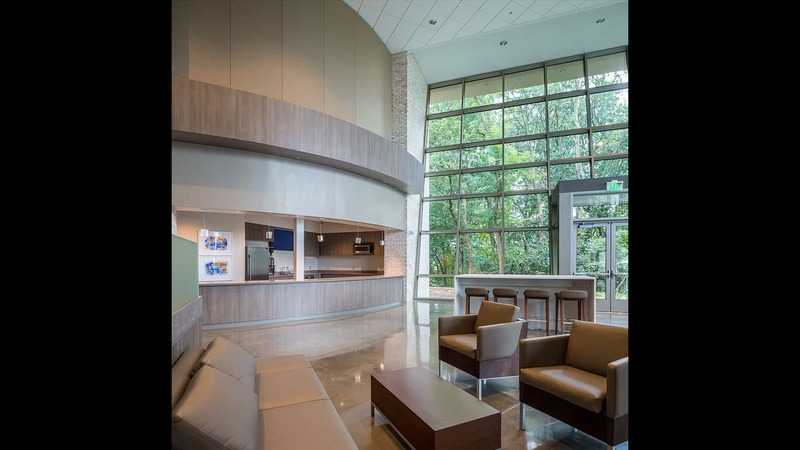 Along with a new Narthex and Main Lobby, the project also features a two-story glass-enclosed cafe to provide hospitality areas and space for informal gatherings. 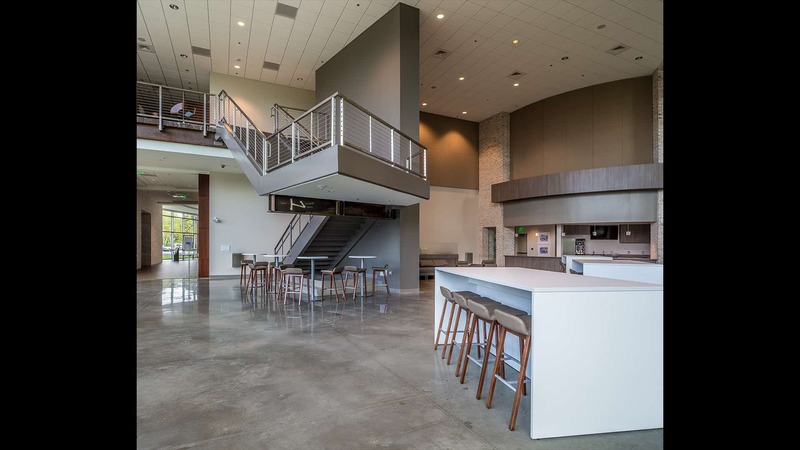 In addition, a new cry-loft, restrooms, and other ADA accessibility components were added to the facility. 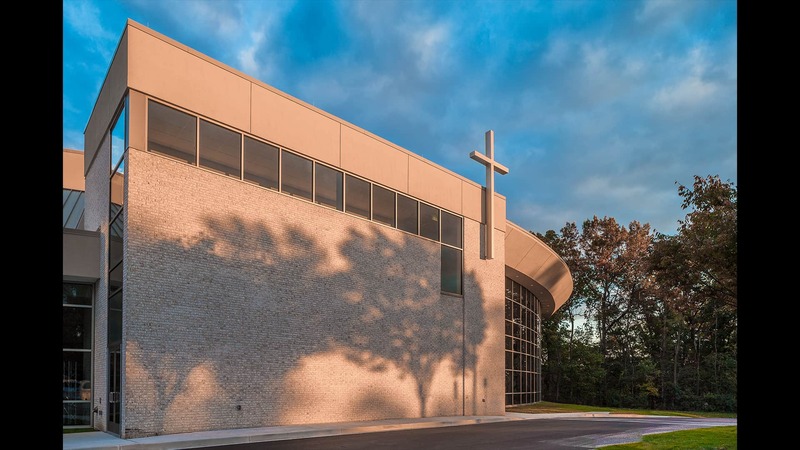 The existing Church site was also redesigned to accommodate 100 additional cars and incorporated the current county environmental requirements.